The ER in Italian is Pronto Soccorso. 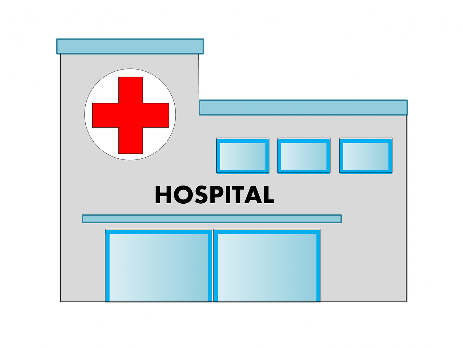 There are two main public general hospitals in Florence and they both have an ER. Pharmacies farmacia - look for the green neon crosses. They are everywhere in the centre. There are two 24 hour pharmacies, one by the Duomo and another in the railway station. 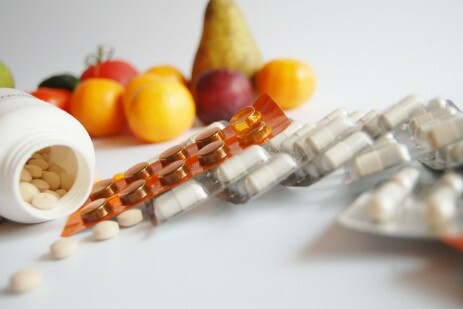 Medicines are dispensed immediately when the pharmacist is handed the prescription. acetominophen in Europe is called paracetamol. some are very expensive (e.g. €3 for 10 x tylenol or ibuprofen). In Italy ADHD is really a diagnosis for the under 18s. Prescribing of Ritalin-like drugs is overseen by the paediatrics hospital, which US study abroad students do not have access to. If you take these stimulant drugs then try to bring enough to last your semester abroad. However, in the US they are dispensed one month at a time so this is obviously very difficult. If they are posted from the US and Italian customs detects them then they will be blocked. It is not impossible to get these prescriptions refilled here, but it is still extremely difficult. Try to bring enough to last.